Bank House Lockers Ltd are once again proud supporters of Circus Starr for our 2018 Winter Tour. 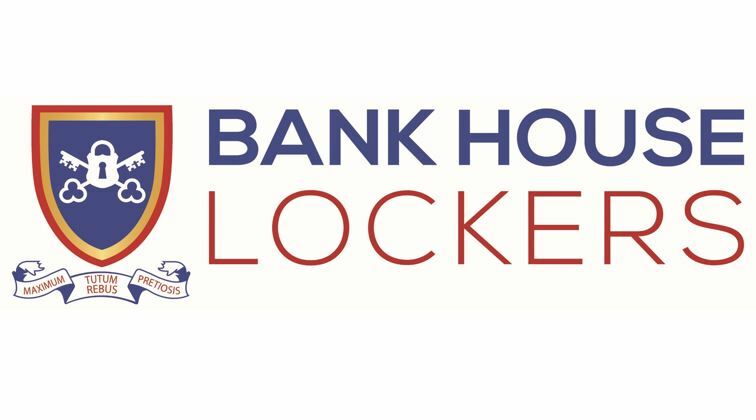 Bank House Lockers Ltd, or Bank House as it is widely known has been providing a large range of lockers in a highly secure environment at very affordable prices for nearly 30 years. Situated in Wembley Bank House has been built to the highest European standards and maintains a high level of integrity throughout the organisation offering a friendly and professional service for individuals and families to store their valuables for safe keeping.